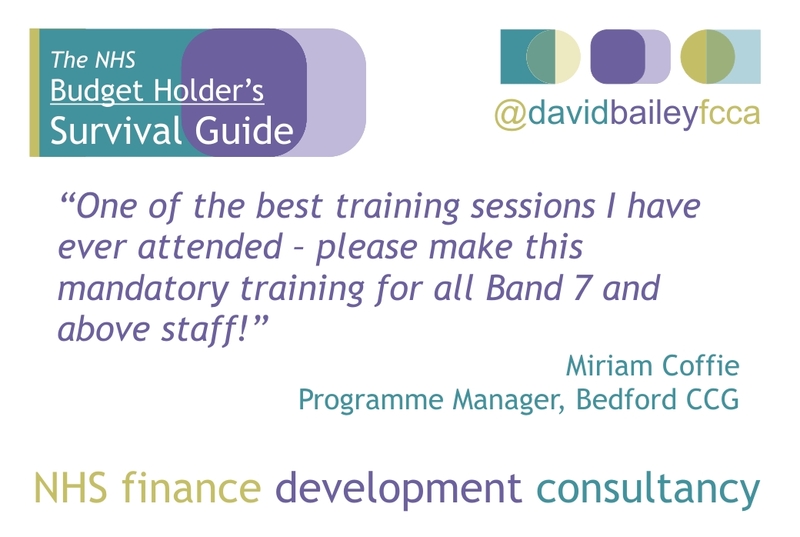 This book is invaluable in helping you to manage your budget more effectively. Find out step-by-step all the essential skills and knowledge you need in this practical, jargon-free and easy to understand guide. 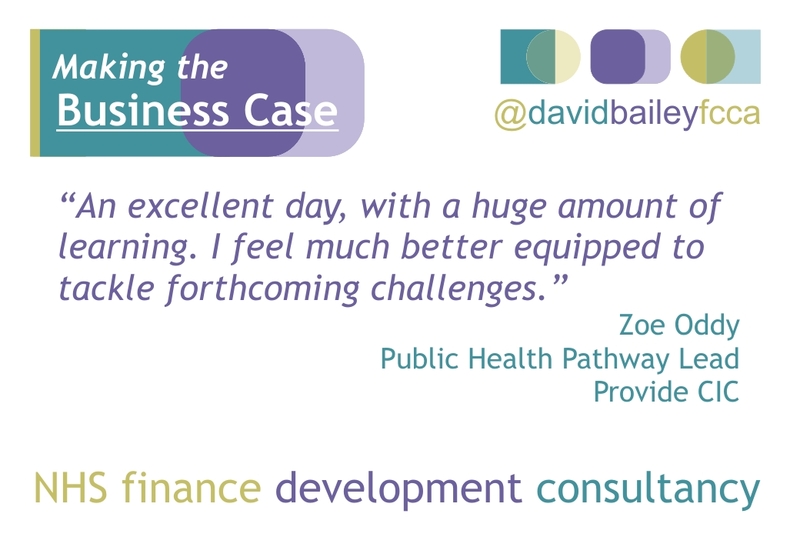 All the essential skills and knowledge are covered, illustrated throughout by practical examples of direct relevance to everyday management situations. and community services and finance departments. What is the purpose of budgets? How was my budget set? How is my pay budget calculated? How is my non-pay budget calculated? What do I do if my budget is out of date? Should I agree to my budget? What do my reports mean? How can financial information be presented? How do I manage my budget? How do I monitor my budget? How do I foresee future problems? 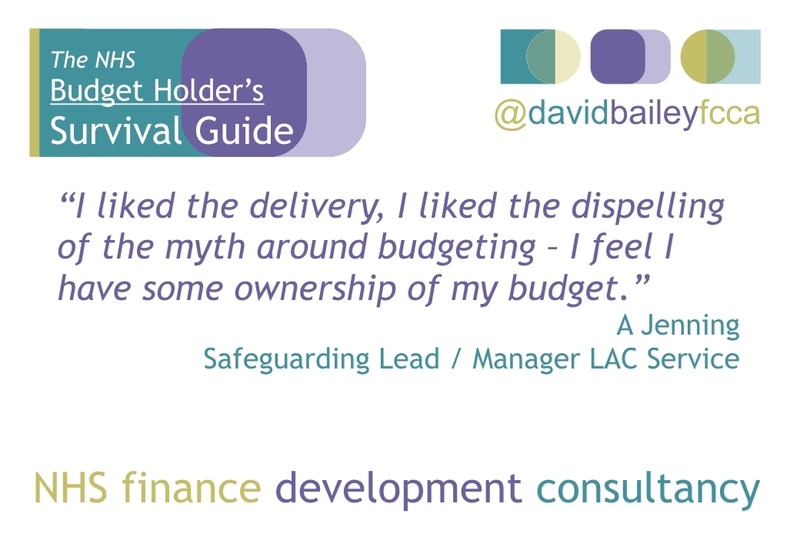 Why do budgets overspend and underspend? What can I control in my budget? How do I get more budget to fund my plans? What are the financial rules: If I overspend? If I underspend? If I make a permanent saving? If I want to spend the money on something else? How do I save money from my budget? How do I get a hard copy of this booklet please along with others in the series including Service Level agreements? I would also like to know how this Survival Guide booklet could be ordered. 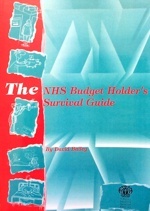 Is there an updated version of the NHS Budget Holders Survival guide? The only version I can find was published in 2002 ( Amazon). Thanks for your message Carole. I wrote the book to support budget holders and the financial skills and knowledge needed are the same whichever decade we’re in. It’s still in print and the only thing which has changed is that the numbers are now bigger.